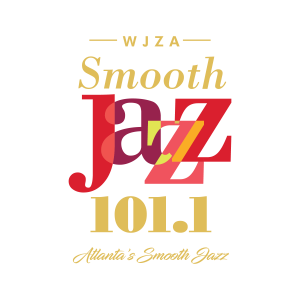 Davis Broadcasting of Atlanta is proud to announce that Smooth Jazz is BACK in Atlanta on WJZA Smooth Jazz 101.1 FM/ 1310 AM. The ALL NEW station is an affiliate of the Smooth Jazz Network and fills the void of smooth jazz in the Atlanta market! WJZA is the the only station in the market dedicated to playing the smooth sounds of artists such as Sade, Kenny G, George Benson, Euge Groove, Norman Brown, David Sanborn, and Anita Baker! Davis Broadcasting of Atlanta also owns La Raza 102.3FM/100.1FM and La Mega 96.5FM /1290AM. Greg Davis Sr. is the President and CEO of Davis Broadcasting Inc.